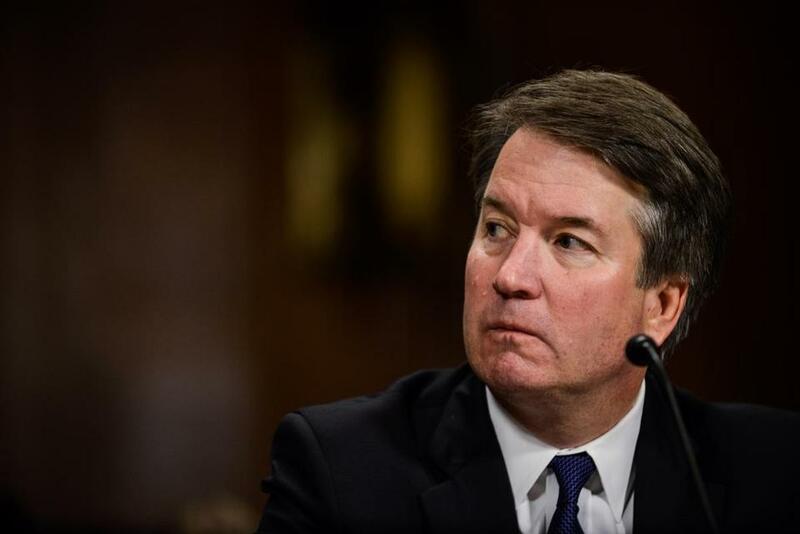 Brett Kavanaugh testified in front of the Senate Judiciary Committee regarding sexual assault allegations on September 27, 2018. Any delay, and any real probe, is welcome. After all, a Supreme Court seat is a lifetime appointment. 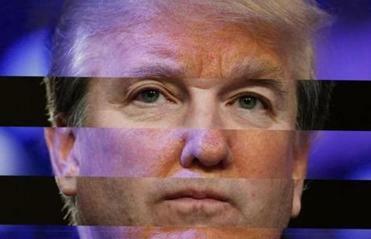 Investigators should try to track down witnesses who can help determine whether Kavanaugh’s denials hold up to scrutiny. The issue here is as much his honesty in the present as what he may have done in 1982. Now he looks even more like a mini-Trump. At the same time, though, it’s important to keep in mind that whatever any inquiry finds about that one incident won’t change the basic reality: Disqualifying information about the Supreme Court nominee is already hiding in plain sight. In such plain sight, in fact, that it takes a willful blindness not to notice it, a calculated effort to look the other way from blatantly deceptive statements dating back more than a decade and continuing through Thursday. Kavanaugh’s pattern of dishonesty certainly affects how to view Ford’s accusation that he attacked her when both were in high school. She was highly credible as a witness, passed a polygraph, and, unlike Kavanaugh, has no demonstrated pattern of bending the truth. But put aside that allegation for a moment, serious as it is. Forget about the FBI inquiry. You can believe that a Supreme Court nominee’s conduct in high school doesn’t matter anyway. You can believe that crass material in a yearbook shouldn’t be held against him as an adult. You can even believe that maybe he genuinely doesn’t remember the assault, which Ford says happened when he was very drunk. “Obviously, if Judge Kavanaugh lied about what happened, that would be disqualifying,” said Susan Collins after Ford’s allegations of sexual assault came to light.